The President of Tanzania, Hon. 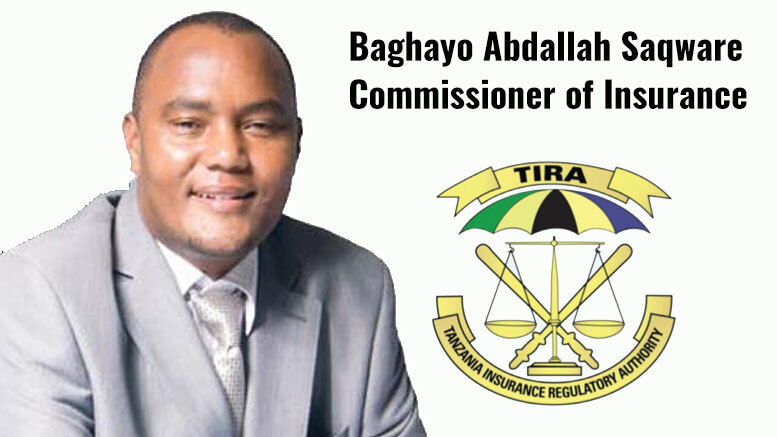 Dr. John Pembe Magufuli, has appointed Dr. Baghayo Abdallah Saqware Commissioner of Insurance of the Tanzania Insurance Regularity Authority (TIRA) on February 25, 2017. The appointment of Dr. Abdallah Baghayo Saqware begins immediately. Prior to the appointment, Dr. Abdallah Baghayo Saqware was lecturer at the Institute of Finance Management (IFM). He succeeds Mr. Israel Kamuzora who has retired. TIRA was established under the Insurance Act No.10 of 2009 to regulate and supervise the Tanzanian insurance sector. Creation of insurance awareness to the Public.